We are taking Orange County mobile! 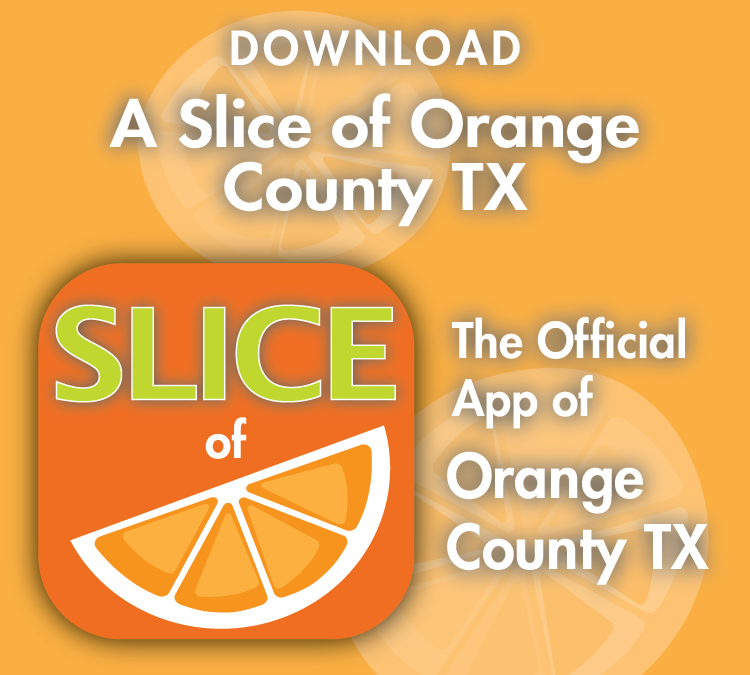 The first official app of Orange County, A Slice of Orange County TX! We are excited to bring this important mobile project to the greater Orange community, and there are many opportunities for your business to get involved.